The Wedding Dress is an enchanting tale! 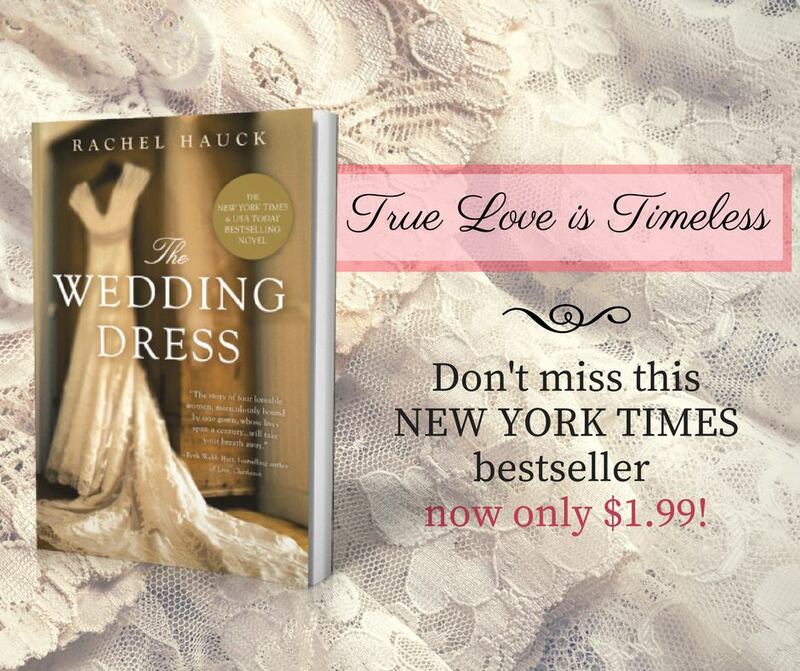 Rachel Hauck skillfully weaves together the stories of four brides bound by one wedding dress. I delighted in the tender romance and reveled in the history woven within the threads of a vintage gown. 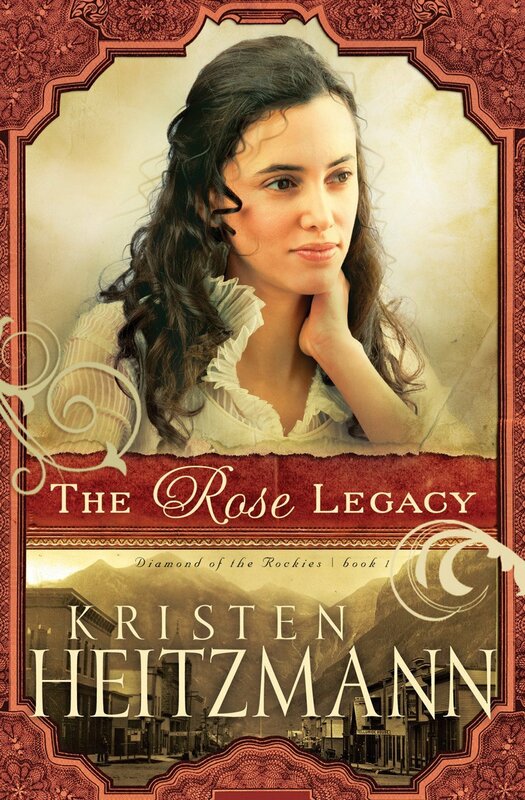 Beautifully told, each woman’s journey adds exquisite depth and richness to this stirring story of timeless love. 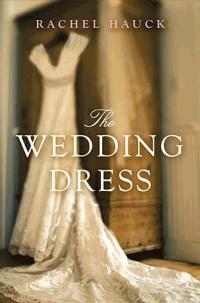 Charlotte’s search for the gown’s history-and its new bride-begins as a distraction from her sputtering love life. But it takes on a life of its own as she comes to know the women who have worn the dress. Emily from 1912. Mary Grace from 1939. Hillary from 1968. 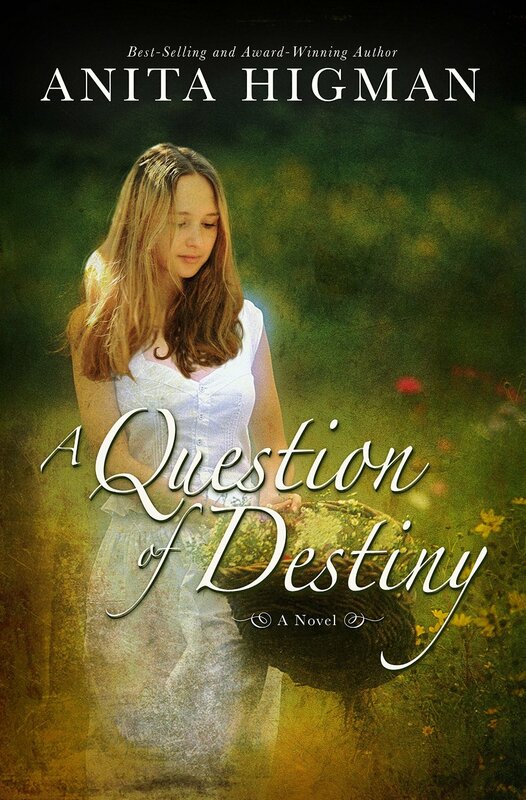 Each with her own story of promise, pain, and destiny. And each with something unique to share. 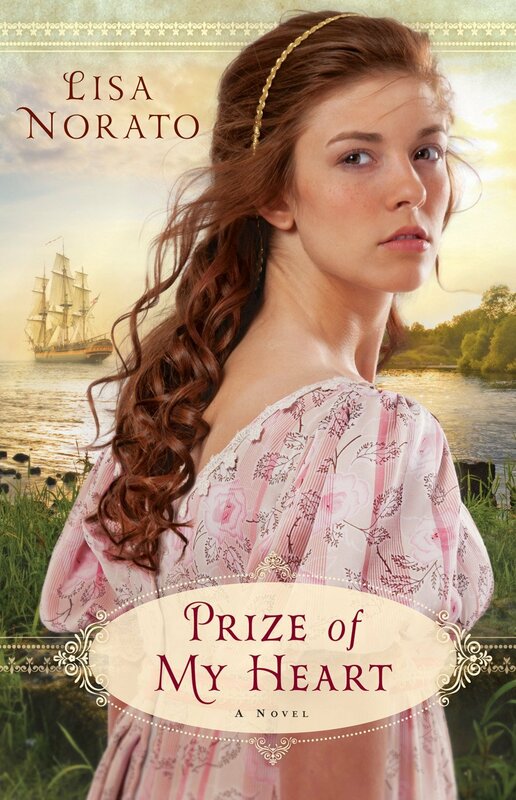 For woven within the threads of the beautiful hundred-year-old gown is the truth about Charlotte’s heritage, the power of courage and faith, and the timeless beauty of finding true love. Driven by hope and vengeance, Carina Maria DiGratia leaves her idyllic home in Sonoma, California, for a new life in the mining town of Crystal, Colorado. Though the town has a rough element, Carina is determined that it is the place her dreams will come true. Early on, two men vie for her trust, but neither is what he seems. Will Carina discern the truth in time to prevent tragedy? Katie Parker is about to get a new life—whether she wants one or not. With her mom in prison, and her father AWOL, Katie is sent to live with a squeaky-clean family who could have their own sitcom. She launches a full-scale plan to get sent back to the girls’ home when she finds herself in over her head…and heart. When Katie and her new “wrong crowd” get into significant trouble at school, she finds her punishment is restoring a historic theater with a crazy grandma who goes by the name of Mad Maxine. In the midst of her punishment, Katie uncovers family secrets that run deep, and realizes she’s not the only one with a pain-filled past. 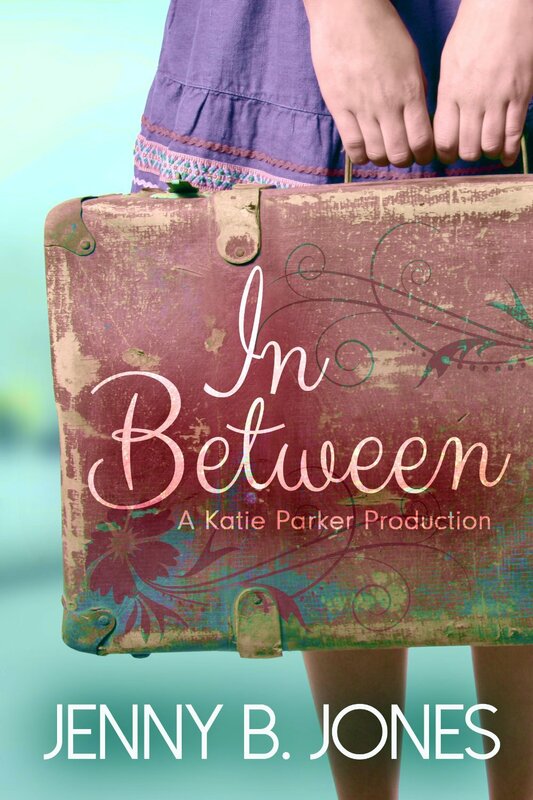 Katie must decide if she’ll continue her own family’s messed up legacy or embrace a new beginning in this place called In Between. Just shy of her thirtieth birthday, Haley Carston returns to Redbud Trails, Oklahoma, to care for her dying aunt. She thinks she’s ready for this homecoming. 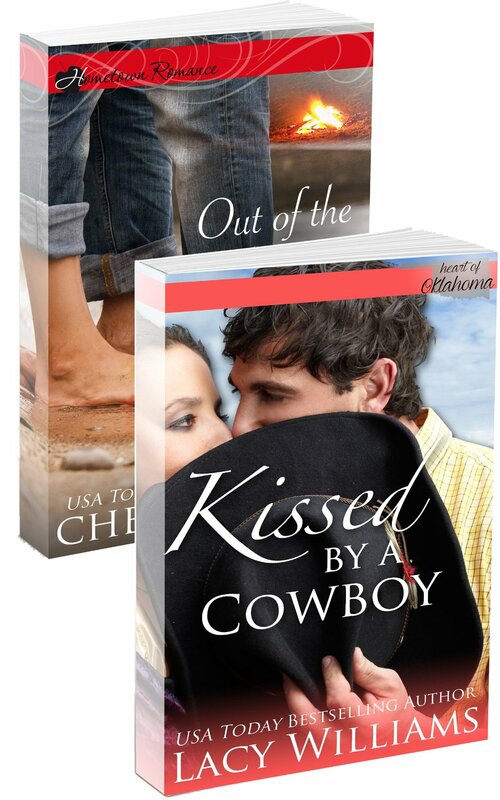 She’s spent years escaping her perpetual shyness and being Katie Michaels’ tag-along friend, but being back in her hometown brings back a lot of old memories, especially when she is faced with the cowboy she never forgot—Katie’s older brother, Maddox. Twelve years ago, Maddox Michaels was supposed to be somebody. He had everything. A football scholarship. A Division I team scouting him. Maybe even a chance at the pros. Now, he’s a burned-out cowboy working day and night to stay ahead of his brother’s medical bills and keep their family farm from going bankrupt. And trying to be a father-figure for his niece, Olivia. When Haley and Olivia start spending time together, Maddox can’t help remembering those dreams that died alongside his sister. Will being with Haley open his heart to new dreams? Coast Guard fire chief Scotty Cohen learned his lesson when one careless moment on the job cost his best friend his life. So he heads for Haven Bay, Florida, ready to start again. And this time? No distractions allowed. Enter conservationist Lilah McLaughlin—that woman is one major distraction. How is he supposed to ignore her when the marine wildlife rescue center is right next door to the Coast Guard facility—and when she proceeds to break down every wall he’s put up? On a sunny Monday morning, Macy Moore was on the fast track to success. By noon, all of her dreams were derailed. Macy Moore skedaddled from her hometown of Beauty, Georgia to Florida in order to make her own way in the world. Successful and happy, she couldn’t be more proud of her corporate executive job, her just-perfect boyfriend and her beach side condo. But it all falls apart when reads the first email of the day. She’s demoted to the lowest rung on the corporate ladder . . . and dumped! She goes from being “someone” to a being “nobody,” all on the eve of returning home to emcee her high school reunion. Thank goodness for the “Single Saved Sisters.” With loyal friends Lucy, Adriane and Tamara by her side, Macy retreats to the House of Joe for coffee, consolation and heart-to-heart consultation. Can they help her put her life back together? 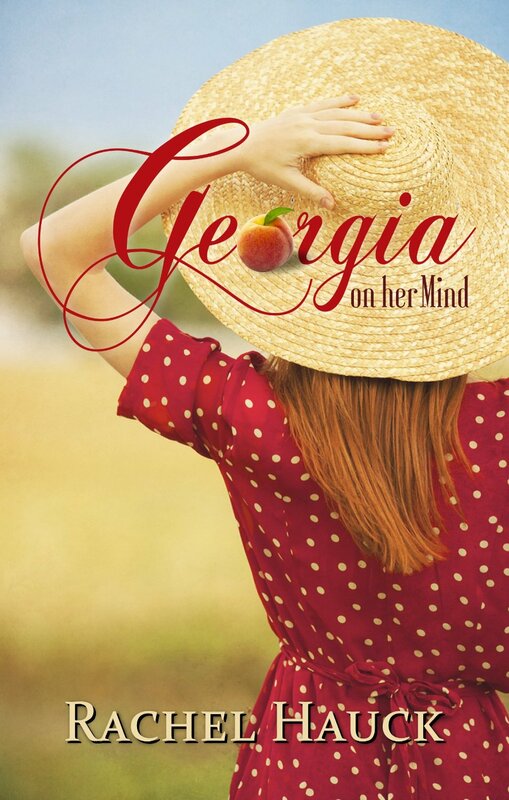 Yet it’s when her former heartthrob, Dylan, shows up on her doorstep, that Macy begins to realize that leaving Beauty, Georgia took her away from everything in life she really loved. Even natural disasters can’t stop love! Wedding bells are chiming for Allie Stetson and Kyle Landon. 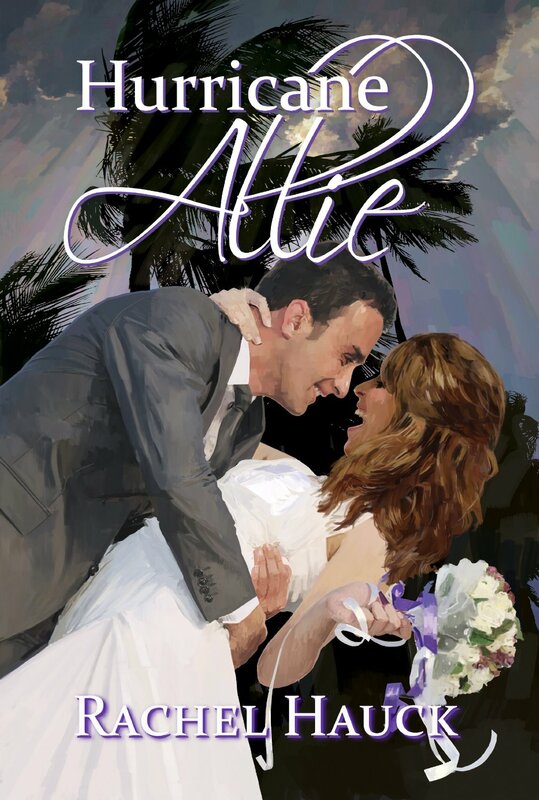 As Allie rushes through wedding preparations days before her wedding, Kyle makes a last minute trip to New York to secure a new client. Meanwhile, a hurricane bears down on the coast days before their wedding. Is it a bad sign the storm is named Allie? Stuck in New York, Kyle struggles to find a way home. Meanwhile, Allie scrambles to find Plan B. Her perfect wedding is ruined but not even the forces of nature can stop a wedding that was meant to be. Stormi Nelson, best-selling romance author, moved into her huge Victorian house in the private community of Oak Meadows Estates. When her agent tells her that her characters are becoming too cardboard and that she needs to get out and mingle with people, she comes up with the idea of a Neighborhood Watch Program. The only problem is … she’s the only member. On her first night of patrol, she stumbles over a dead body, meets a hunky detective, who happens to be her neighbor and clearly frustrated with her, and her mother, sister, niece and nephew arrive to shake up Stormi’s peaceful life. 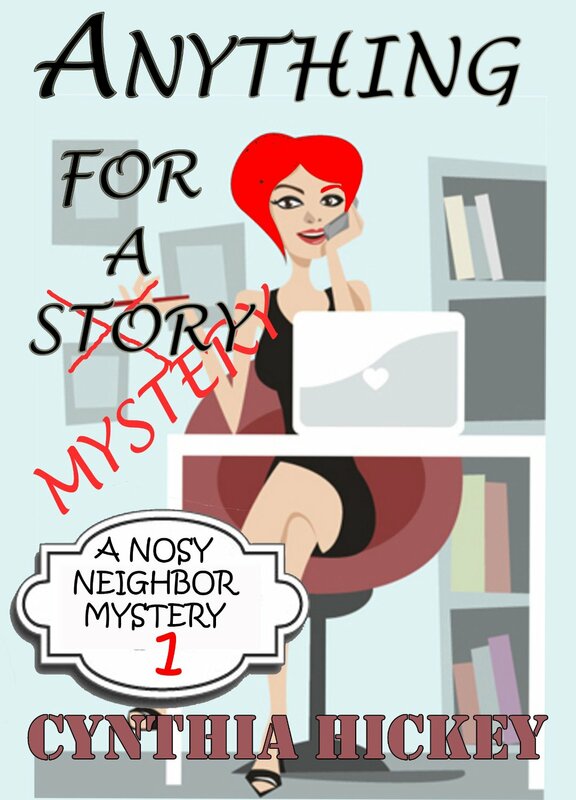 As she is immersed ever deeper into the mystery surrounding a neighbor’s murder, she decides to change writing tactics and write a romantic mystery based on her experiences. What follows is a frolicking good time as Stormi finds herself the nosiest neighbor of them all. Can she find the killer before she becomes the next victim? Prince Stephen of Brighton Kingdom is a former Royal Air Command lieutenant turned star rugby player, trying to make sense of his life after the devastation of war. When his brother, King Nathaniel, discovers Stephen’s pre war secret, he must deal with an aspect of his life he longed to forget. But how can he do so without exposing the truth and breaching national security? Yet, true love has a destiny all its own. As the cathedral bells peal through Cathedral City, Corina and Stephen must choose to answer the call of love on their hearts. Or let it be lost forever? 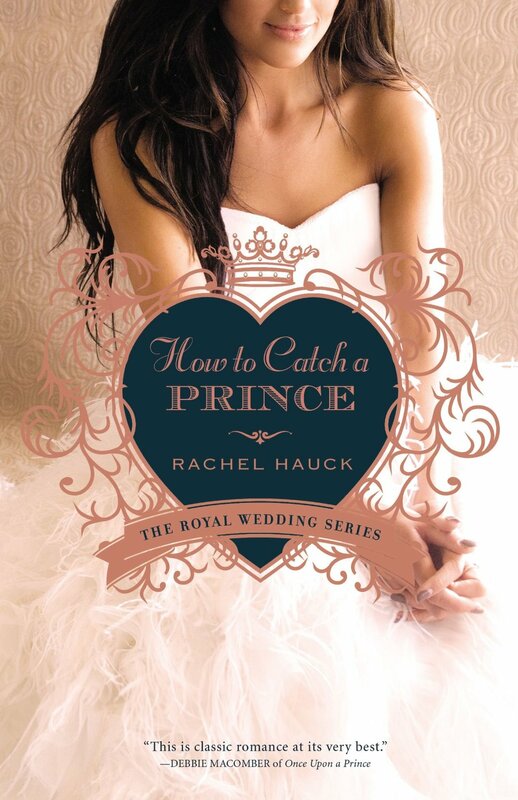 How to Catch a Prince is the third book in Rachel Hauck’s Royal Wedding series. I loved the first two books in the series and was eager to read Prince Stephen’s story. While this book easily stands on its own, reading the other books in the series will certainly add to the enjoyment of this story. How to Catch a Prince is a bit different from the first two books in the Royal Wedding series. This storyline, while equally enchanting, delves deeper and explores several challenging topics. Love, forgiveness, and redemption are just a few of the threads that are woven together to create this beautiful story. “Love well” is another thought-provoking theme in the story and one I believe will resonate with many readers. Corina Del Rey and Prince Stephen of Brighton Kingdom are endearing characters and their story, with its unique circumstances, is full of emotion, as secrets, regrets, and heartache plague their path. I loved their spiritual journeys and delighted in their romance! How to Catch a Prince is a magical tale and a wonderful addition to the Royal Wedding series! I received a complimentary copy of this book through Litfuse Publicity. All thoughts expressed are my own and no monetary compensation was received. An American heiress and a crown prince seem destined to be together. Will the devastation of war keep them apart forever? Find out in Rachel Hauck’s new book, How to Catch a Prince. True love has a destiny all its own. With a little heavenly help, Prince Stephen and Corina embark on a journey of truth. But when the secrets are revealed, can they overcome, move forward, and find love again? Enter to win a “royal” prize pack! Enter today by clicking the icon below. But hurry, the giveaway ends on March 23rd. Winner will be announced March 24th on Rachel’s blog. Rachel Hauck Fires Up the Romance with “A Brush with Love” Kindle Giveaway! 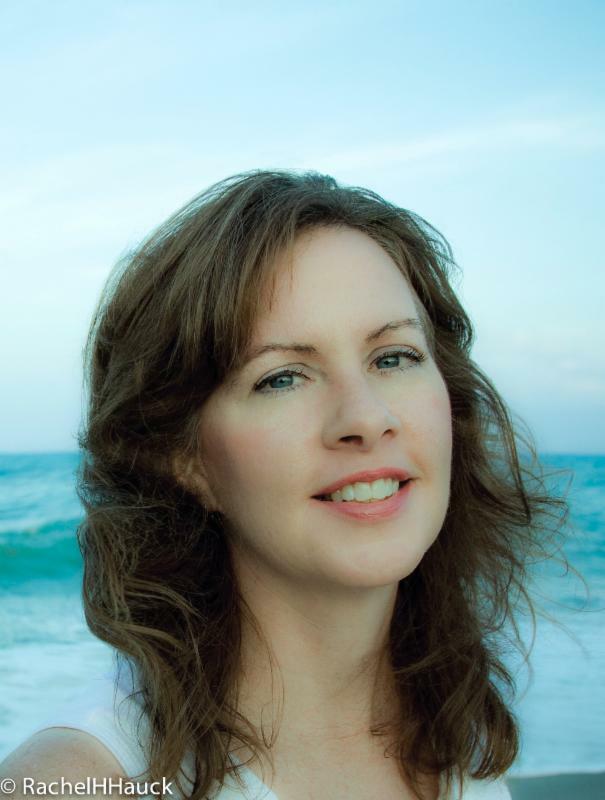 Regina Beswick never dreamed of faraway places. She’s happy with her life as a classic car mechanic and owner of a restoration shop. But an unexpected visitor and the discovery of a fairytale, drawn by her great-grandma, causes Regina to wonder if she might be destined for something more. 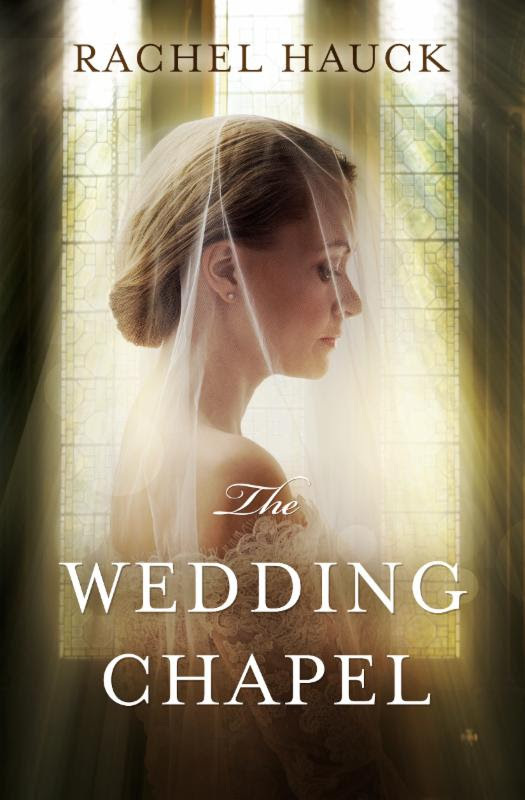 Tanner Burkhardt, Minister of Culture for the Grand Duchy of Hessenberg, must convince the strong-willed Southerner, Miss Beswick, that she is his country’s long-lost princess. Failure could destroy his reputation and change his nation forever. As Regina and Tanner face the challenges before them, neither are prepared for love to invade their hearts and change every thing they believe about themselves.